Well… It’s finally here! After facing numerous rumors for a long time, hot couple Yang Mi and Hawick Lau have officially announced their divorce through their company, Jaywalk Studio. If you are a fan of C-dramas, then the name Hu Ge should be very familiar with you. Not only is he a big star in the C-entertainment industry, but he is known to play many different types of roles. Initially, he started with doing wuxia and fantasy wuxia dramas, such as the Chinese Paladin series, but, in recent years, he’s been foraying into other types of dramas. As of now, he’s had a lot of both modern and ancient dramas under his name, both of which cover a wide range of genres. In my opinion, Hu Ge is a very talented actor. His portrayal as Li Xiao Yao in Chinese Paladin was every girl’s dream hero in the mid-2000s and his role as Mei Chang Su was marvelous and magnificent. He’s definitely one of those actors you know that will always leave you with a good impression. 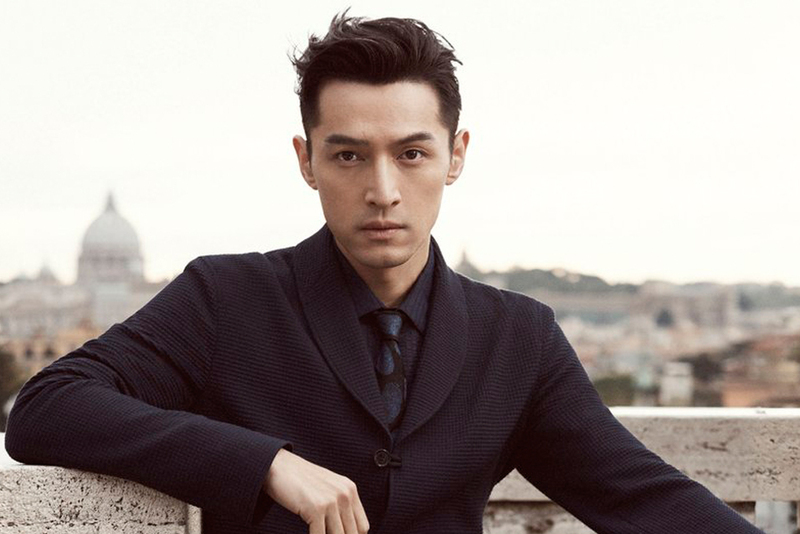 And, if you didn’t know already, he’s also one of my favorite Chinese actors. So that’s why I decided to write this post and dedicate it to my love for his acting. Read below to see some of the different roles that he’s had throughout the years. To watch some of Hu Ge’s dramas check out Viki! Most of them are English subbed. Congratulation to Cnewsdevotee!! 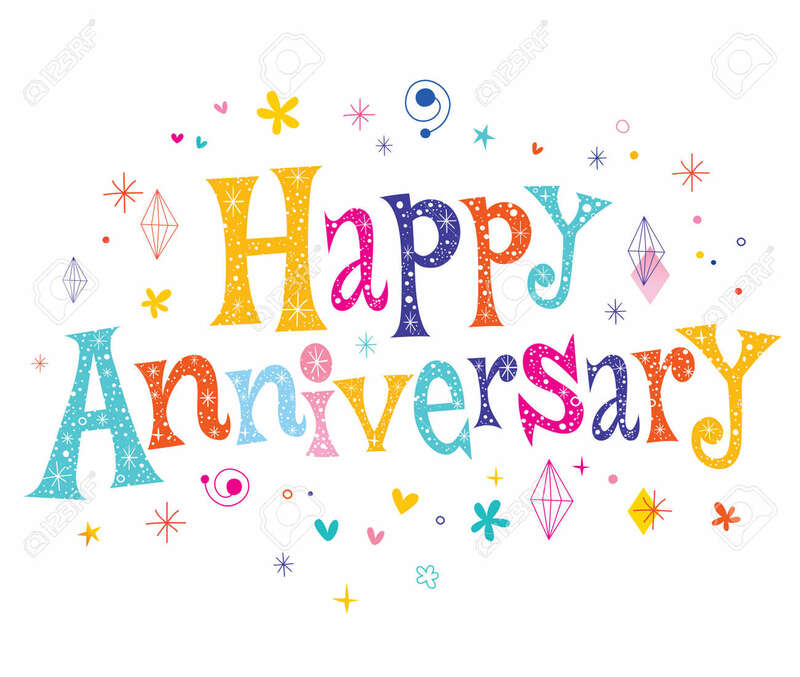 This blog is celebrating its 2nd anniversary!! [Quiz] Which Yang Mi Said It? Happy Birthday to Yang Mi! She turns 32 as of today (September 12th)! I don’t know about you guys, but I’ve been a fan of hers since the beginning of her career. My first drama of hers was Liao Zhai where she portrayed the infamous fox demon Nie Xiao Qian alongside Hu Ge. Her performance in the drama really left an impact on me (especially her chemistry with Hu Ge), and I’ve been a fan of hers ever since. She may not be the best at acting or singing, but she’s definitely talented and smart. She’s established a good career for herself and she’ll forever remain a powerful icon in the Chinese entertainment industry. Anyway, without further ado, I’ve created this quiz to showcase the many characters that Yang Mi has portrayed throughout her years as an actress. Similar to the Who Said It? quiz series, this quiz is filled with quotes from Yang Mi’s female characters. If you’re a big fan of Yang Mi, like me, it might be an easy breeze. If you’re not, you should try and test yourself anyway. [QUIZ] How much do you remember about Chinese Paladin 1? Can you believe that it’s been 13 YEARS since Chinese Paladin 1 (CP1) first aired?!? Time really does fly really fast! Anyway, CP1 was what made Hu Ge the big star he is now, as it was the drama that skyrocketed his popularity and career. The drama also stars Liu Yi Fei, Ady An, and Eddie Peng, who have all become popular stars on their own. And, even though CP1 aired a long time ago, it’s definitely still a fan favorite among many C-drama viewers! Anywho, in remembrance of this wonderful drama, I’ve created a QUIZ to test fellow C-drama watchers of what they remember about CP1. Feel free to test your memory and feel nostalgic as you take the quiz. GOOD LUCK!